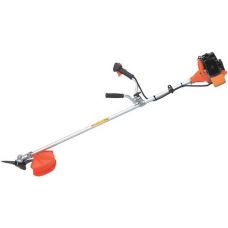 With a powerful 39.8cc engine, the CG40EJ(T) from Hitachi features adjustable handles. 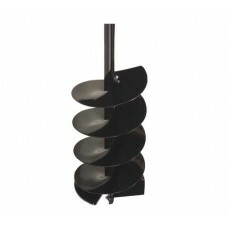 Left and righ.. 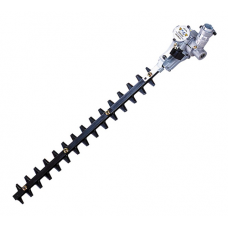 The Hitachi CG47EJ(T) Brushcutter has left and right handles which can be separately adjusted.The fu.. 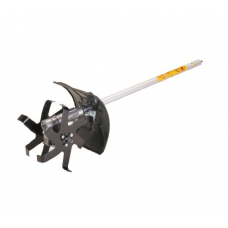 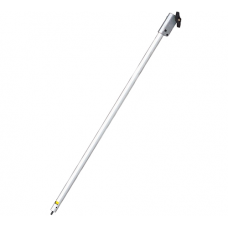 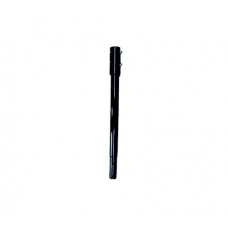 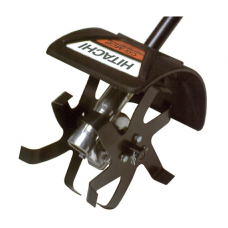 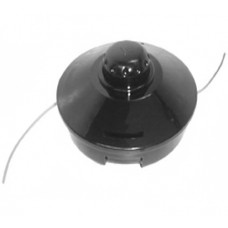 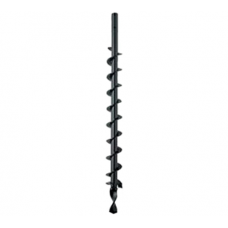 This is cultivator attachment is ideal for weeding and tilling flower borders and other areas. 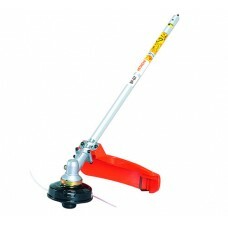 Weigh.. 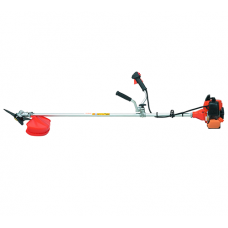 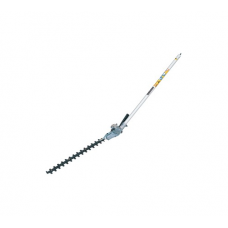 This is an articulating hedgetrimmer attachment that can be angled for cutting across the tops of he.. 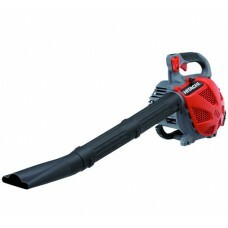 The Hitachi RB24E Petrol Blower is a lightweight leaf blower that can be suitable for both domestic ..
Will fit the Hitachi 23.9cc Split Shaft Grass Trimmer (CG24EKDSL), the Hitachi 26.9cc Split Shaft Lo..
Hitachi Smart Fit Hedgetrimmer Attachment CGHTSuitable for the following models;CG24EKDSLCG27EJSLDCG..